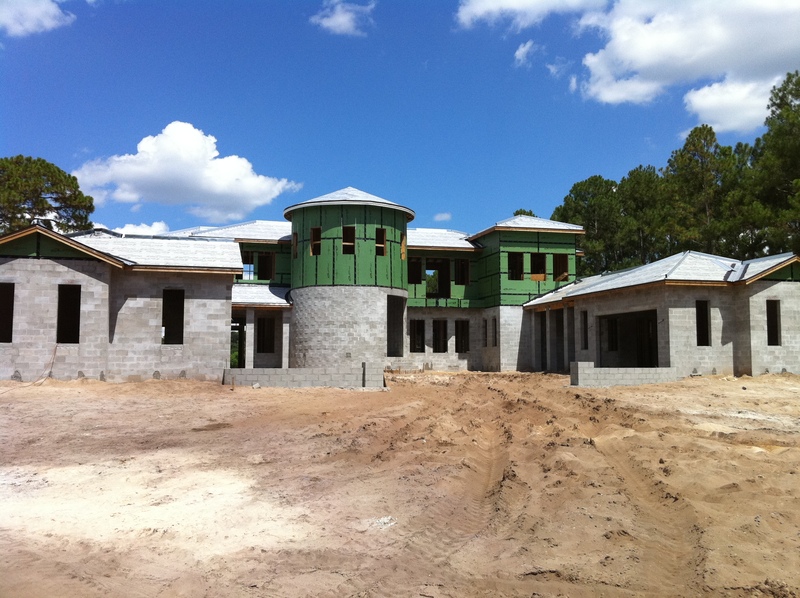 If you are in the market looking for a lot to build your custom home, here’s an important lesson in building a solid foundation. 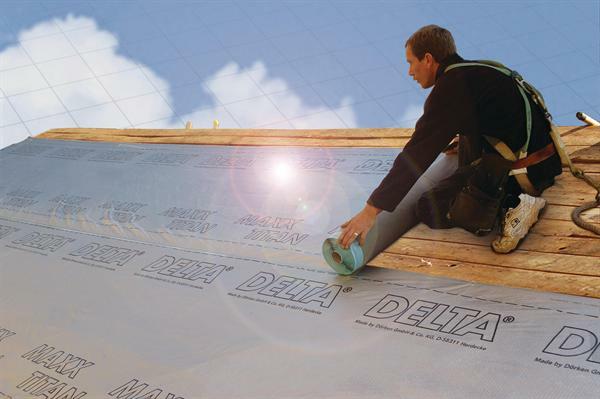 It can save you money and avoid costly surprises in the building process. 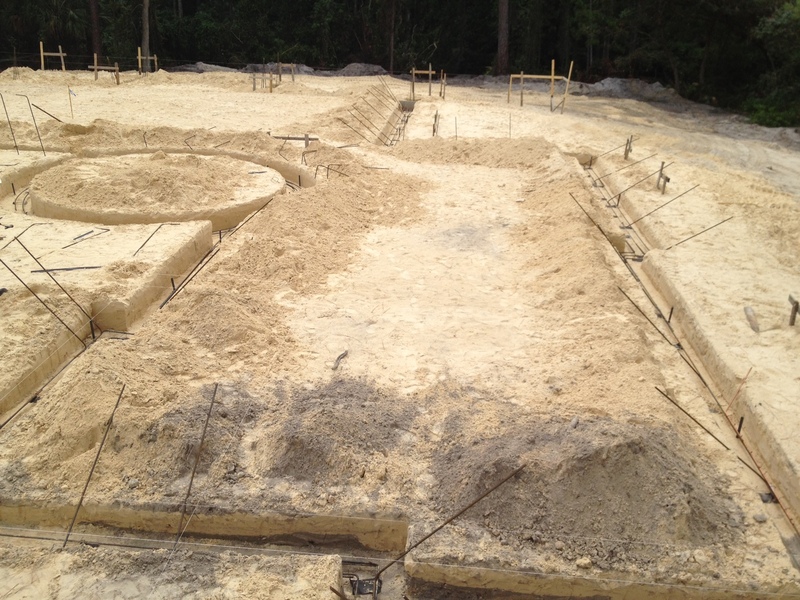 There are two types of foundations in Florida for the construction of a home: stem wall footers and monolithic. 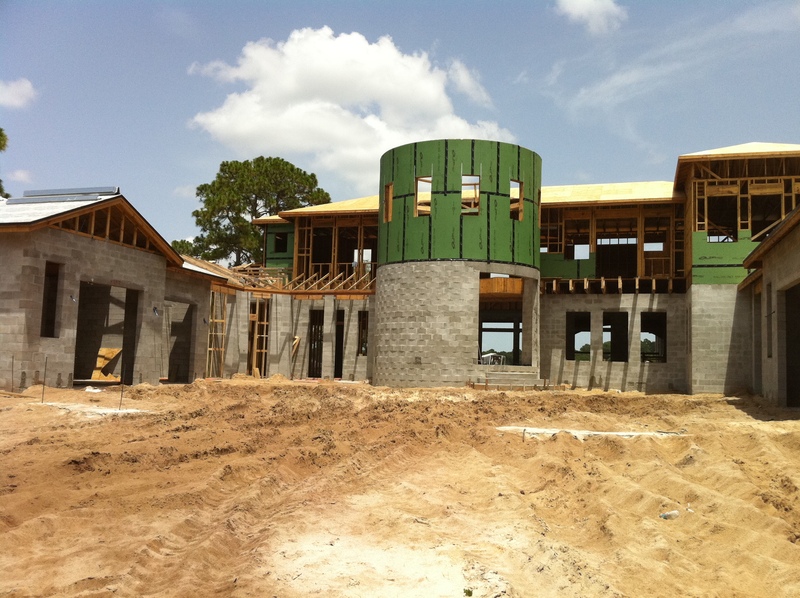 The existing grade (surface) and slope of the property determines the type of foundation. In Florida, most lots are flat or semi-flat. Monolithic would be the proper choice. Sloped or uneven terrain requires stem wall footers. The difference between the two? 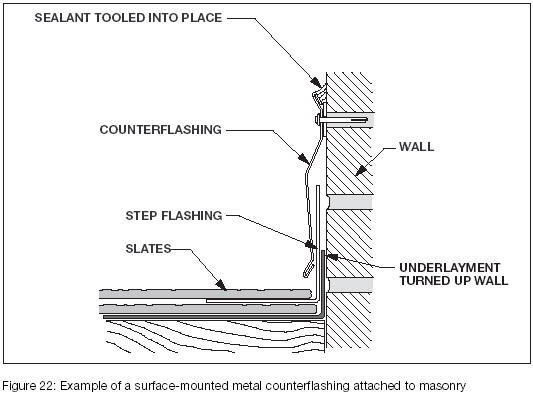 Stem wall footers are buried two or three feet below the house to avoid erosion and to anchor the house deeper into the ground into harder soils. 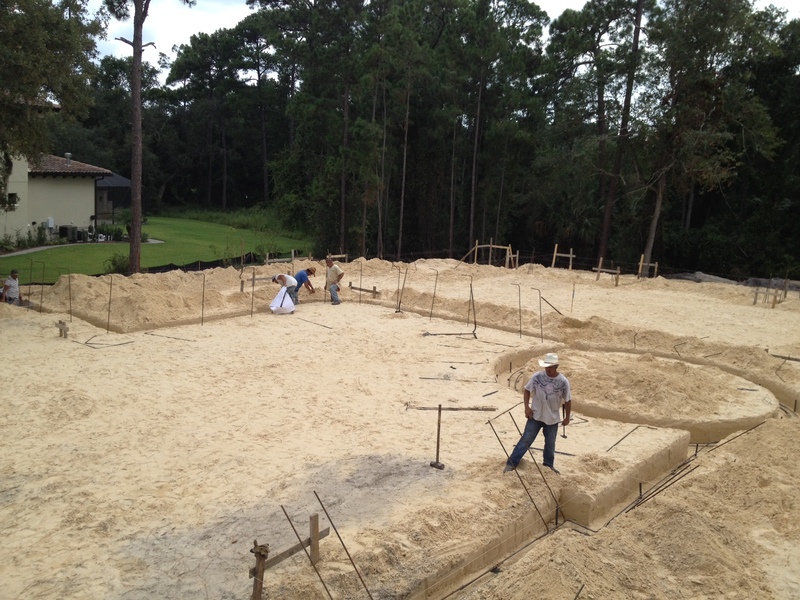 In monolithic foundations, the footers are incorporated into the house slab and they don’t go as deep. Stem wall footers is the more expensive foundation of the two and takes longer to build because it’s a two-part process. Before purchasing the lot, consult your builder and have him walk the property. Order a Topography Survey from your surveyor. Call your county building department and get your finished floor elevation to determine the difference between the existing grade and the proposed finished floor elevation. Together, these three key pieces of information will determine how much fill the lot requires to make it buildable (or in some instances how much fill needs to be removed). Fill is an important price consideration when deciding on a lot because it can add tens of thousands of dollars to the cost of the lot. Just another money-saving Trade Secret and for much more, subscribe to our Trade Secrets blog and the Trade Secrets video series on you tube. Strategically designed small spaces are the mark of a well-built home and can add a lot of character for minimal cost. 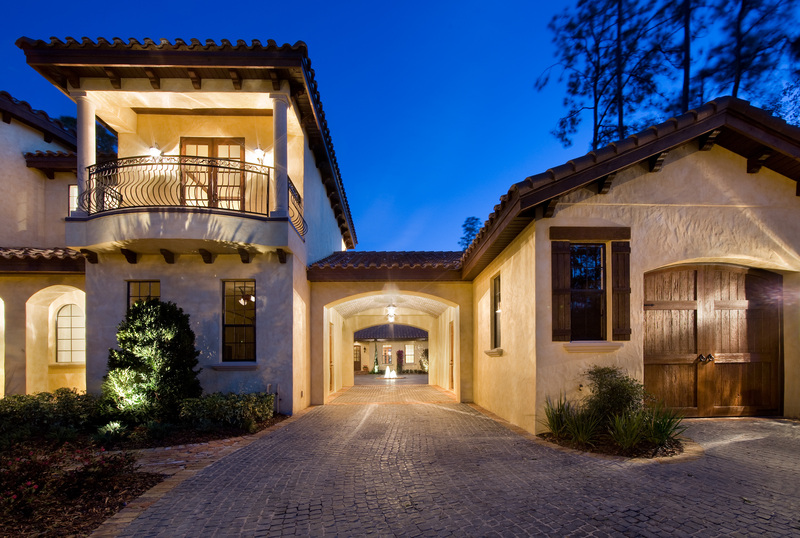 Florida Custom Homebuilder Jorge Ulibarri is always looking for ways to maximize every inch of the home visually and functionally. Small spaces hold tremendous architectural power when carefully crafted as wineries, niches, built-ins and bar areas. These design elements leave no wasted space in a home. Take a close look around your home and perhaps you’ll discover that there are unused spaces with great potential. Here are a few ideas for turning those small spaces into beautiful features in your home. Consider a winery for your home. A winery is affordable and easy to create because you need a very small space, at least 18 inches. There are several ways to find the right space for your winery. Consider an old closet or underneath the staircase or any room where you can bump out a wall to create an additional 18 inches of space. In one of Jorge Ulibarri’s homes, he created a winery from an oversized guest bath because it shared a wall with the formal living room. This made it easy to frame out the extra space in the guest bath and create access from the formal living room. 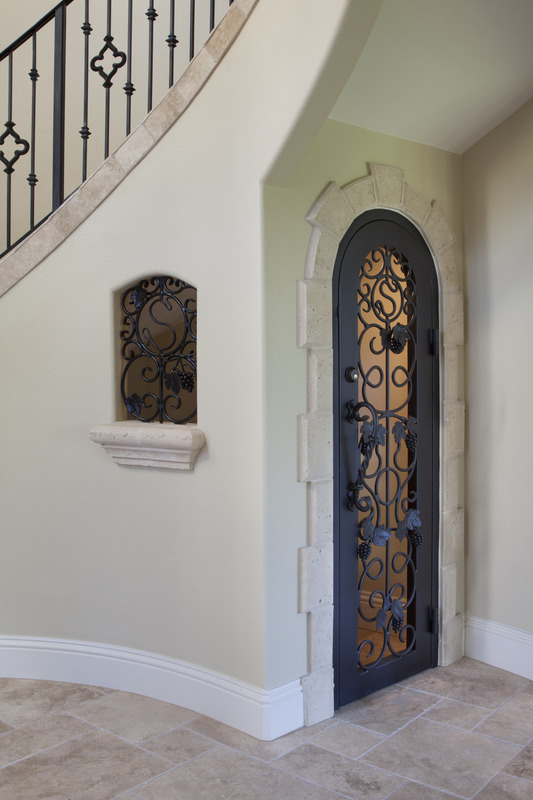 Once the 3-foot by 2-foot enclosure is framed and has drywall installed, you can embellish the winery with a wrought iron door. 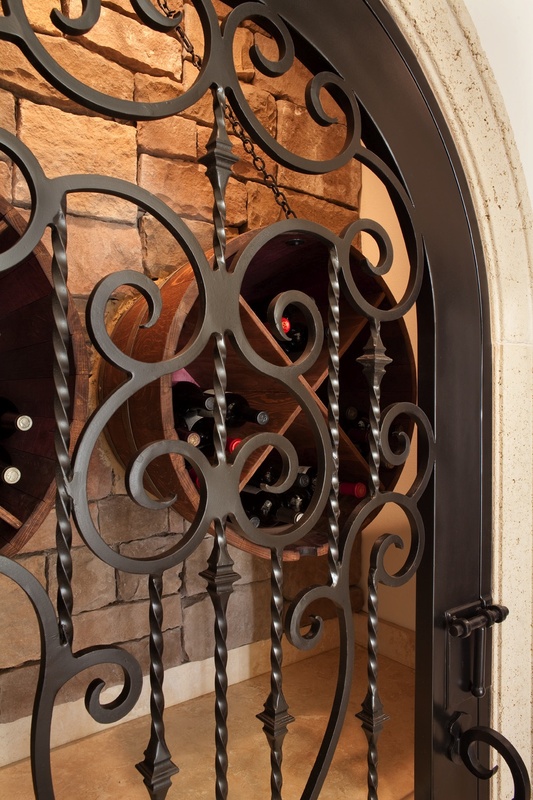 Inside the winery, there are many options for wine racks including wood shelves, iron or wood racks, and wine barrels. Finishes for the interior walls include options such as stone, brick or faux painting. Depending on the location of the winery, you can expect to pay anywhere from $4000 to $5000. The niche is another great architectural use for small, unused spaces. 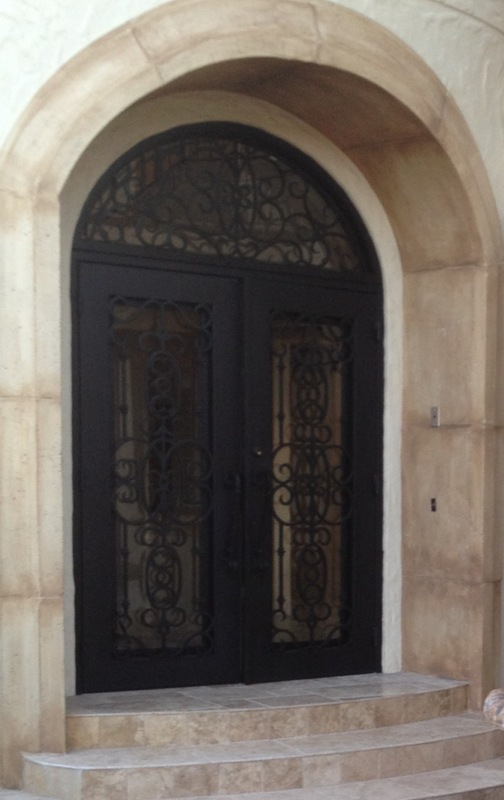 There are many different finishes for the back wall of the niche including stone, tile or faux painting. 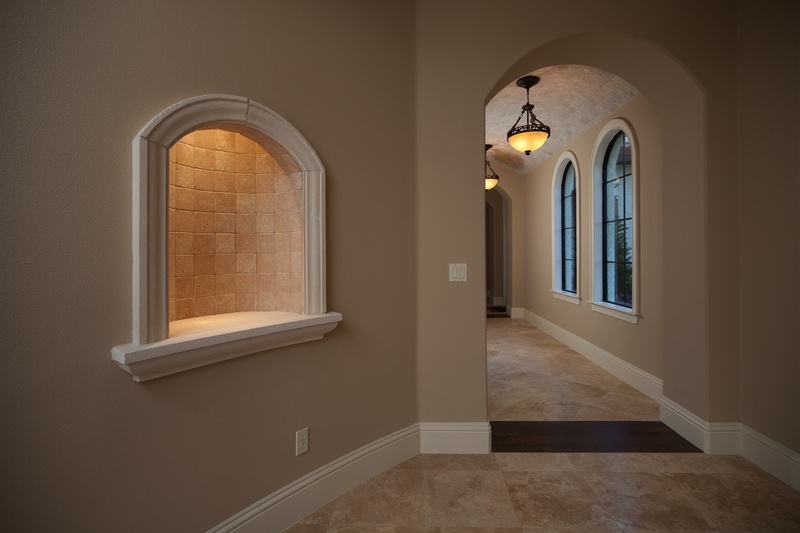 Look for corners of the house that you can frame out or walls that you can thicken out to create a recessed niche. The cost is minimal, under $1000 to frame, finish, and embellish a niche. It’s a great investment that adds a lot of character to the house. Built-ins are another way to optimize square footage in a home. Look for existing walls of certain rooms where you can create a 24-inch recessed area. This recessed space has many uses depending on the room. For example, in a dining room, this 24-inch recessed space could be used for a built-in credenza with cabinetry. Embellish the space with an arch or wood beam overhead to highlight the space. Another functional space for built-ins is in the office. It’s an ideal place to create a built-in desk and cabinetry. 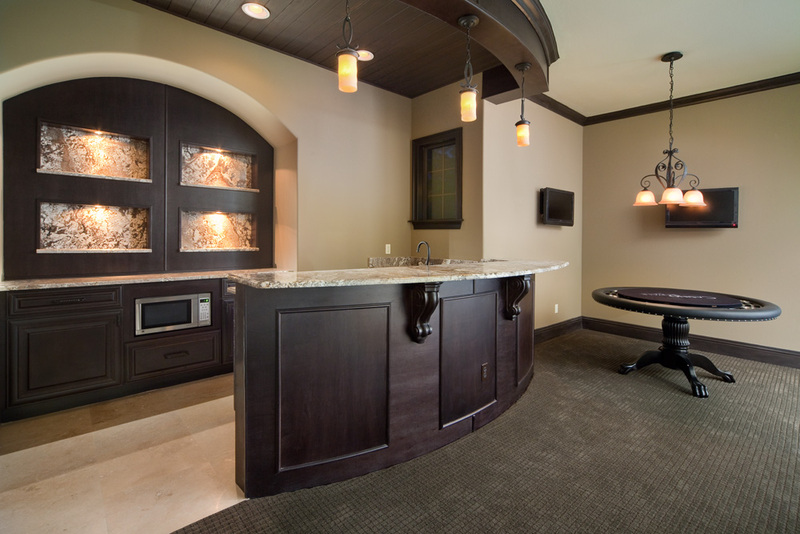 In the media room or game room, consider a built-in bar area crafted out of the recessed space. Small stylized spaces are functional and can serve as architectural focal points. For additional design tips and money saving ideas, be sure and subscribe to the video series Trade Secrets by Jorge on YouTube.